One day course. The Emergency Services Training Centre has some of the best firefighting rigs in the North West of England. Successful delegates will receive a certificate confirming their competence. 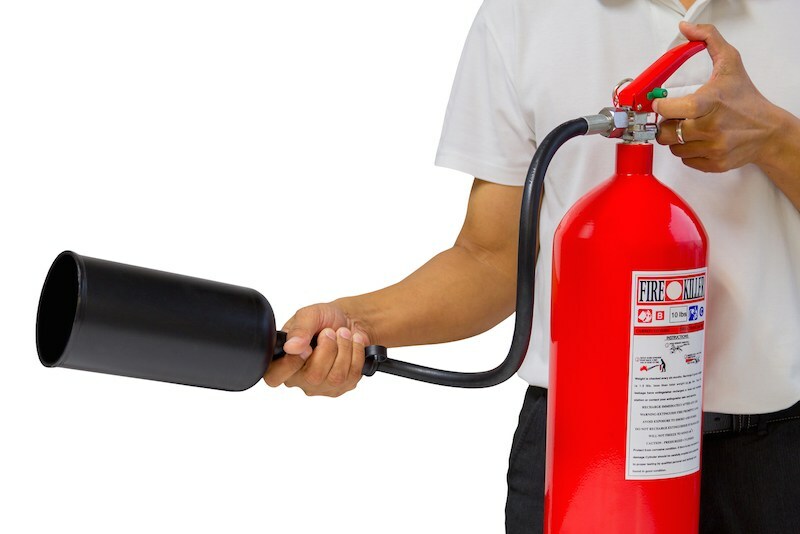 The employer has a legal responsibility to provide appropriate training to its employees under the Reform of Fire Safety Act 2005. 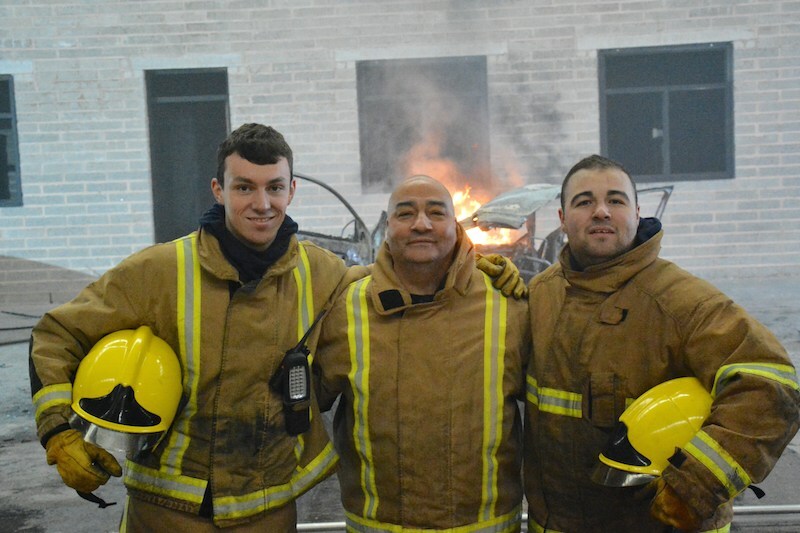 Students embarking on a course will be subject to a series of Power Point presentations and live fire training in our Hot Firehouse and on the purpose built Fire Ground. Candidates attending the course must ensure they are fit and healthy and free of any existing injuries. A minimum of 6 delegates and a maximum of 14 applies to this course. On successful completion of the course candidates will receive a certificate. 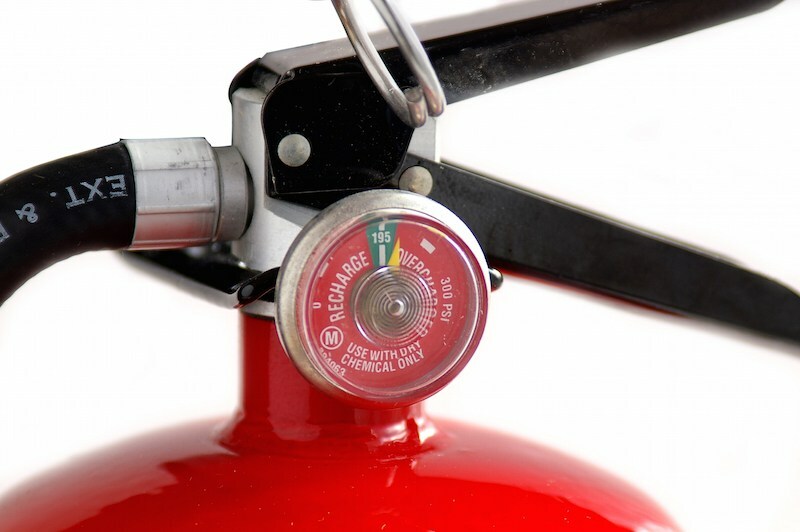 The course is designed to concentrate on the practical elements of fire fighting. All students will experience a wide variety of fire fighting scenarios leading to a qualification as a competent person in basic fire fighting skills and management. £60 per delegate including VAT, refreshments and lunch. For more information or to book on any of our training courses, please call us on 0151 638 3897.